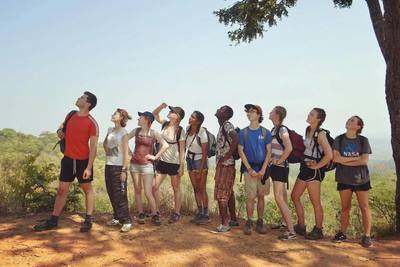 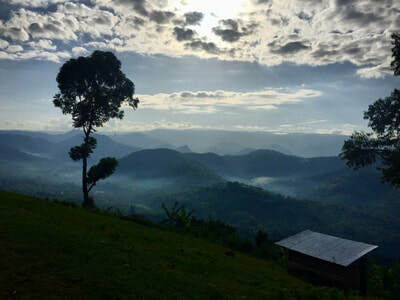 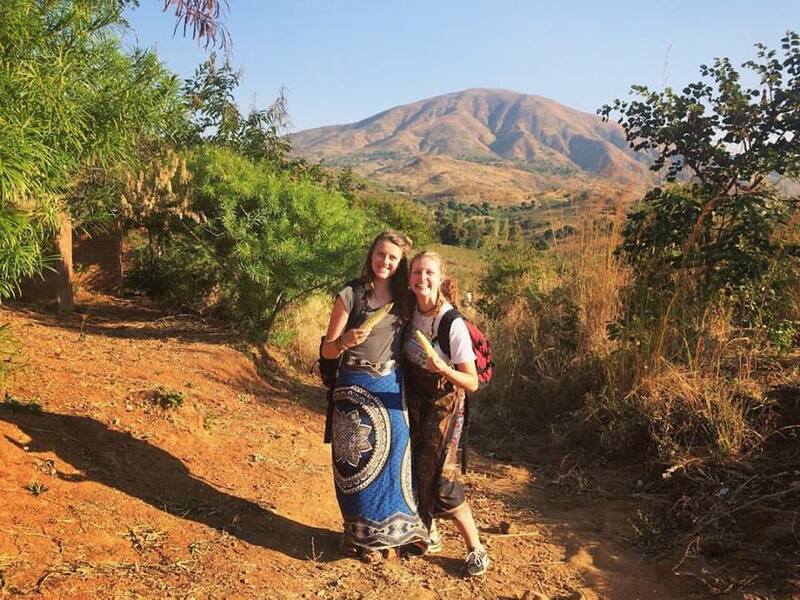 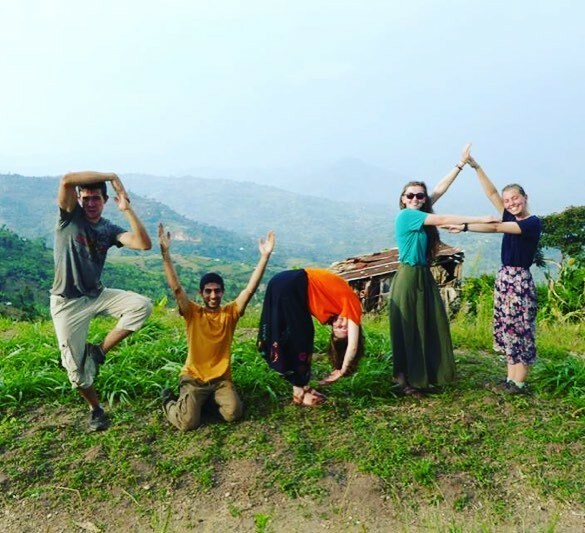 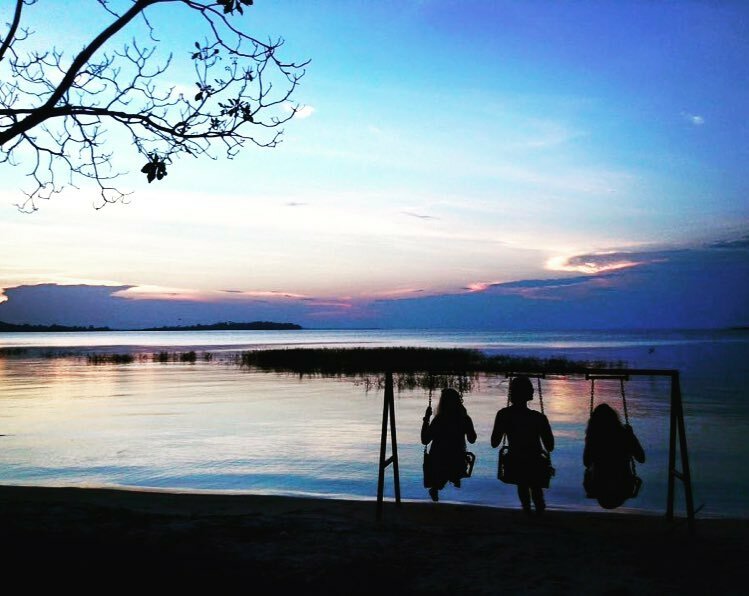 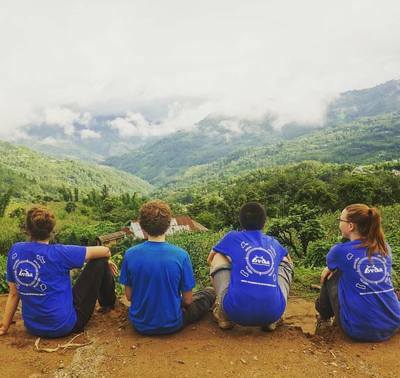 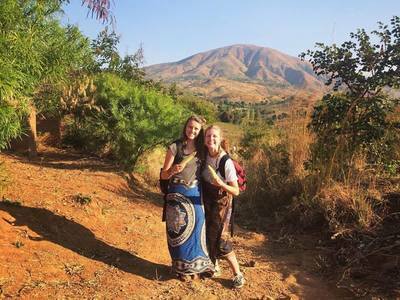 Bristol Volunteers for Development Abroad is a student-led charity supporting the students at the University of Bristol to make a difference in developing countries through overseas volunteering. 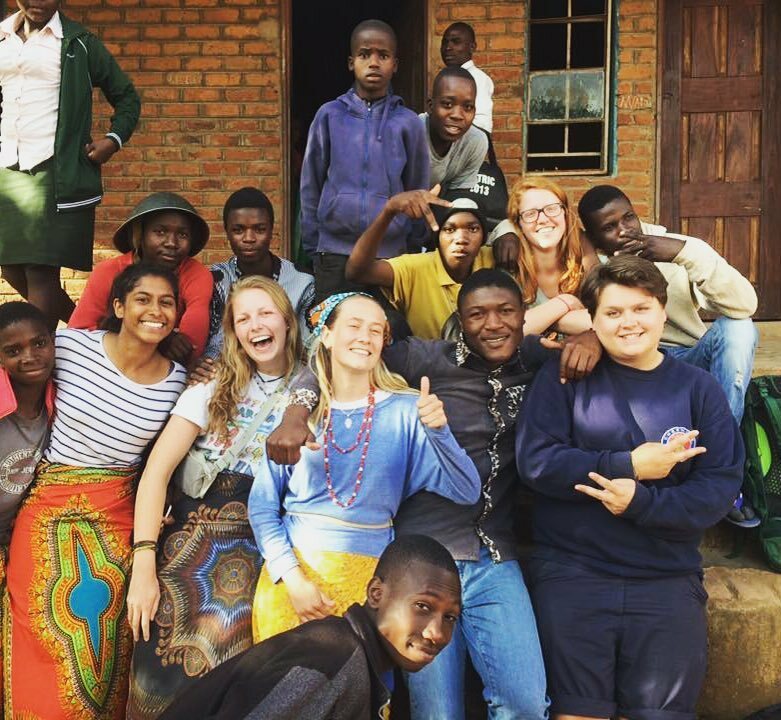 We also work hard to raise awareness of international development within the UK through our speaker events and film screenings. 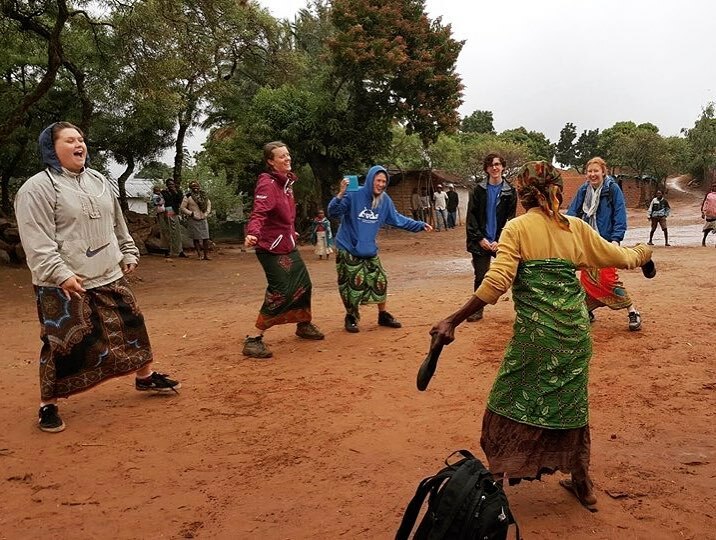 Working in a variety of different countries, cultures and communities alongside our NGO partners we set out to achieve practical changes to the lives of the people living there. We run projects over the summer holidays, based in host countries such as Uganda, Nepal and Malawi involving activities ranging from protecting a water source, to constructing a classroom, to teaching about hygiene and sanitation.